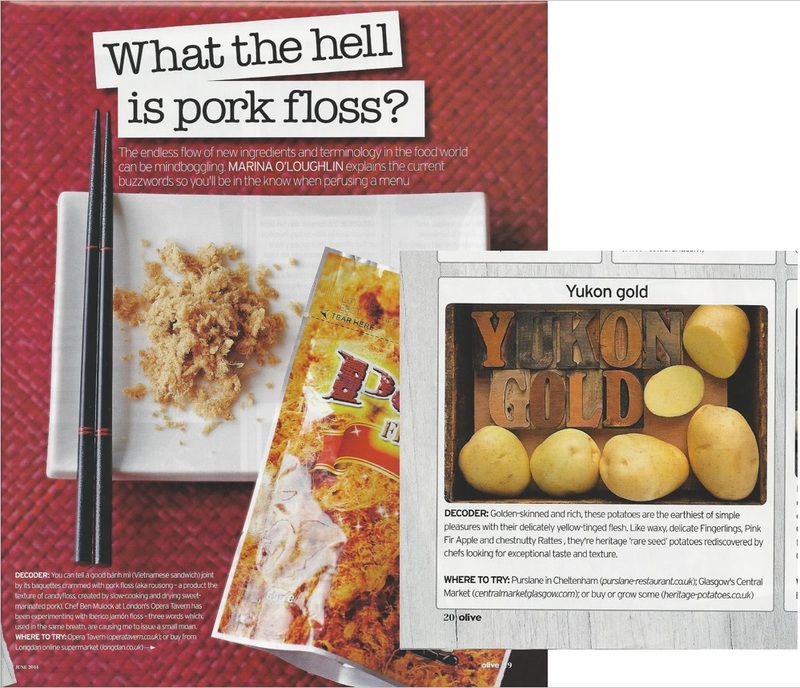 What the hell is pork floss? The endless flow of new ingredients and terminology in the food world can be mind boggling. Marina M’Oloughlin explains the current buzzwords so you’ll be in the know when perusing a menu.